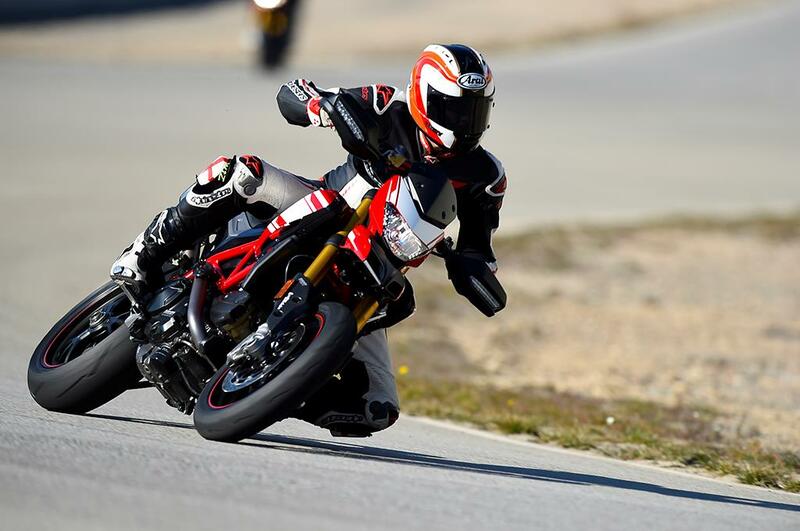 The Hypermotard is a hard bike to classify. It’s not that practical, commands a strong premium and its look doesn’t appeal to everyone. 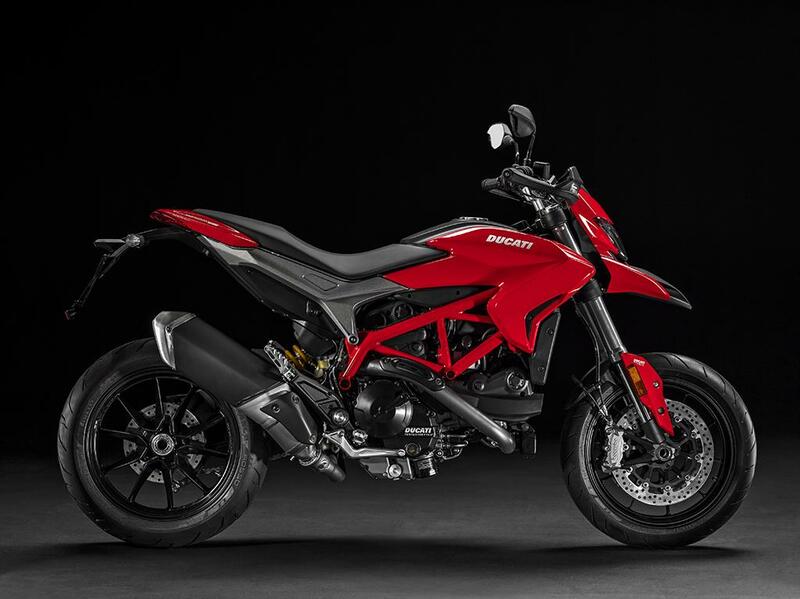 However it has never been a mainstream bike and if you want a Ducati that stands out, is tremendous fun to ride and you are into the whole big supermoto scene, the Hypermotard is for you. And the SP is even better. 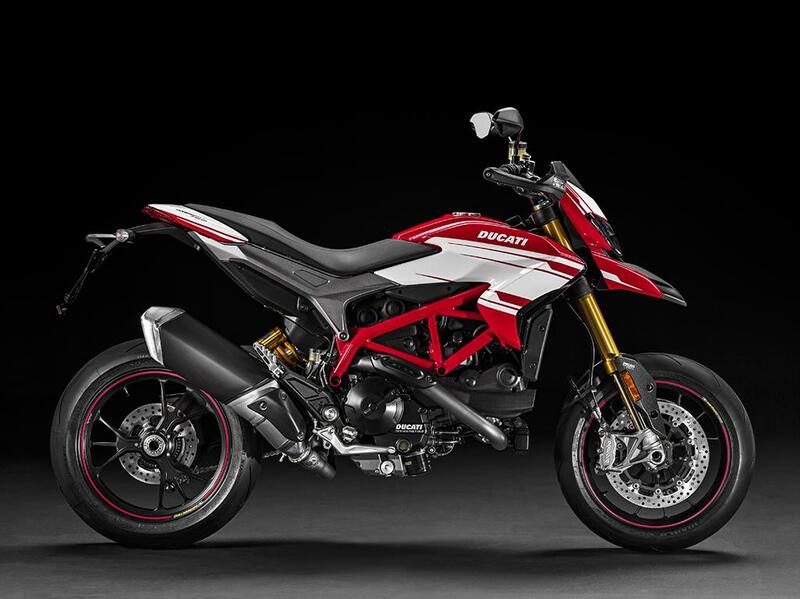 Big supermotos have a certain feel to them due to their longer travel suspension and pushed forward riding position, however Ducati has firmed up the damping on the Hypermotard to make it feel more like a naked bike in its handling characteristics. 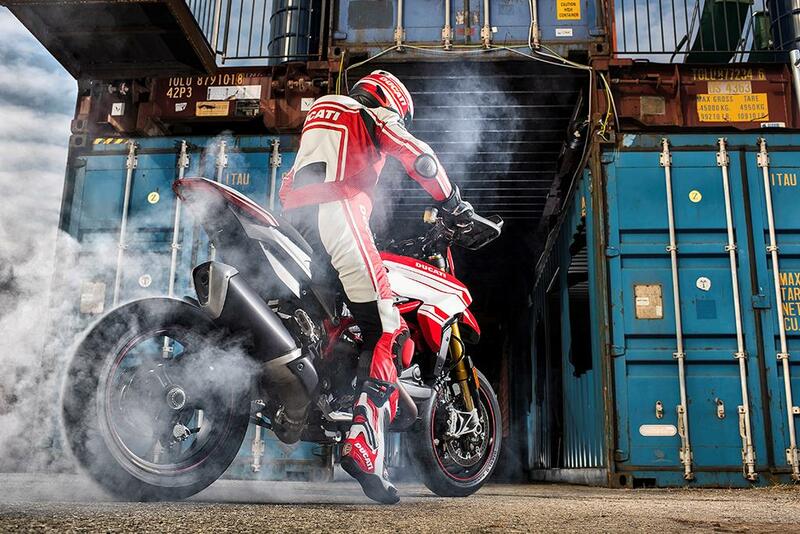 The Hypermotard is surprisingly agile, however ground clearanace is always the limiting factor. Especially on track with the SP version. The motor is heavily based on the 821cc Hypermotard, but thanks to an increased bore is now boosted to 937cc and features a new crank and pistons. 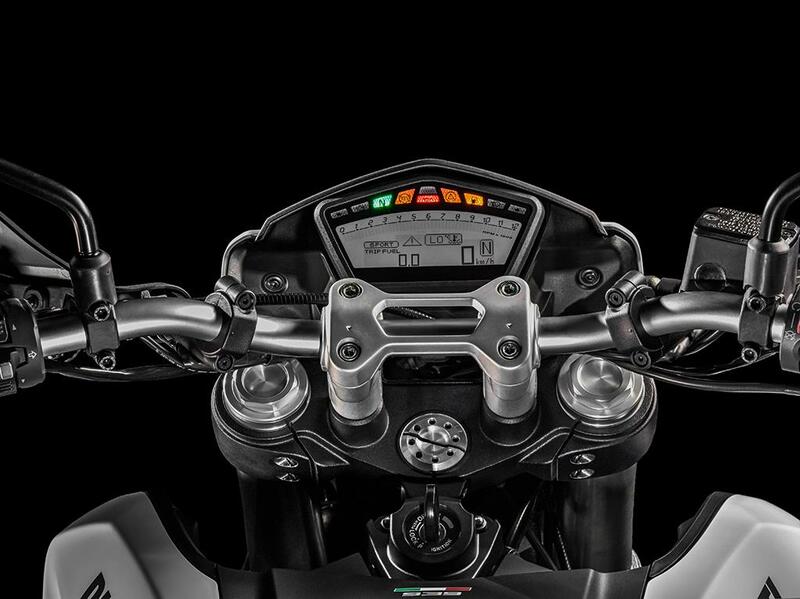 This larger capacity, alongside tweaked cylinder heads, has given the Hypermotard far better torque with a hefty 18% boost in the midrange and 10% gain overalll. It’s a typically lazy Ducati V-twin that is deceptively fast although slightly flat in its power delivery characteristics. Ducatis are no longer unreliable and the factory has gone to great lengths to erradicate the horrors of the past. The build quality is very high and the electronics are robust. 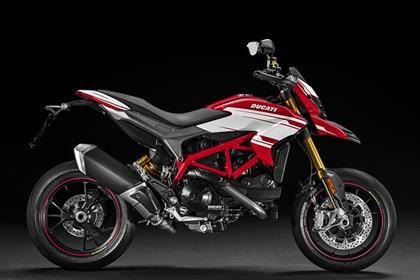 The Hypermotard’s service intervals are also quite reasonable, every year or 9000 miles for a minor service and the valve clearances checked at 18,000 miles. 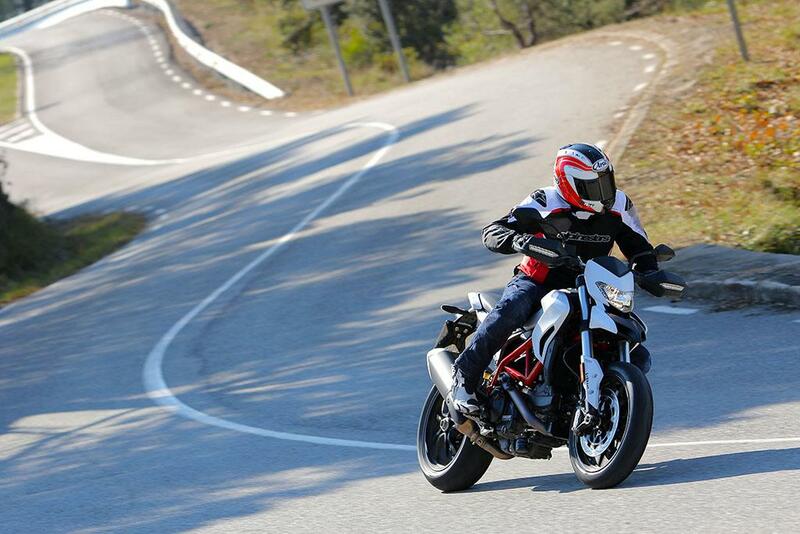 The Hypermotard is an expensive machine which isn’t overly practical, limiting its appeal. The SP’s higher price is even harder to justify, despite its upgraded chassis components. 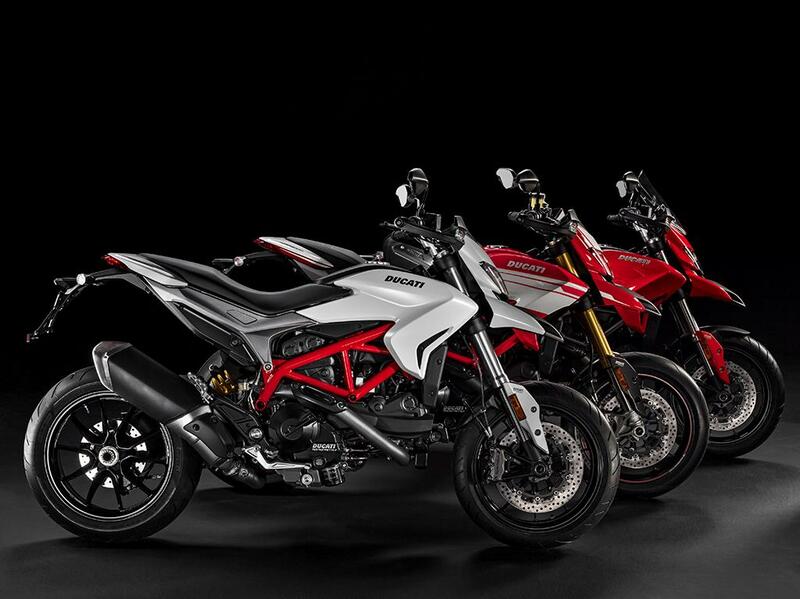 Ducati has been right at the forefront of the electronics revolution and both Hyperstrada models come with variable ABS as standard as well as three riding modes and eight-stage traction control. The bikes are wired ready for a plug and play alarm, heated grips and sat nav. 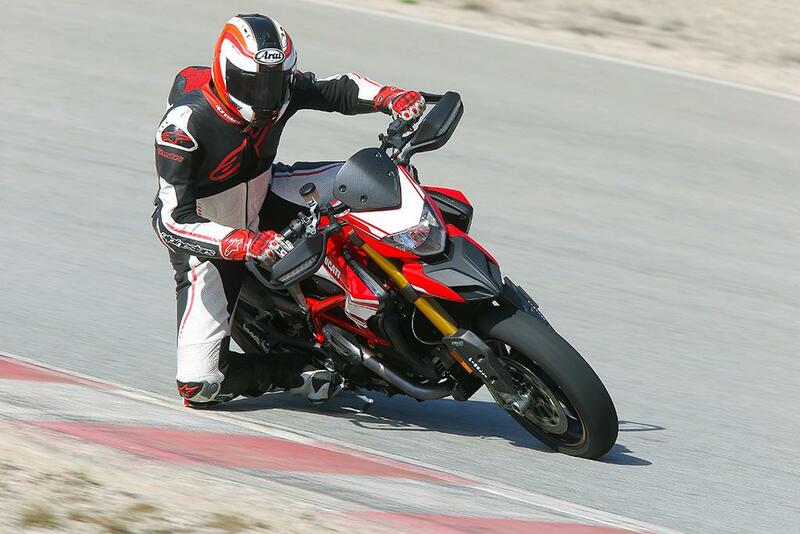 The SP adds fully-adjustable Öhlins suspension, lightweight forged Marchesini wheels and carbon components to the mix. 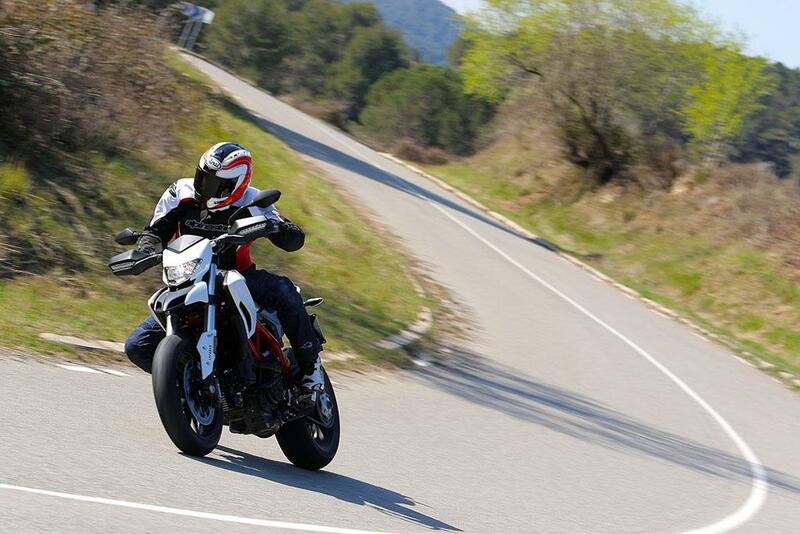 1 owner has reviewed their DUCATI HYPERMOTARD 939 (2016-on) and rated it in a number of areas. Read what they have to say and what they like and dislike about the bike below. This is hands down the most fun bike I have EVER owned! Being a larger gent, this bike is perfect for me, the power is accessible throughout the revs and the handling is nippy. You cant help but be a squid on this bike, the front wheel just loves to come up! Basically a computer, so many setting to play with, daunting at first but once you get to grips fairly manageable. the controls are easy, but dare not change riding modes whilst using breaks or the bike shall complain! Bought 2 Identical from a dealer, Ducati Nottingham, speak to Curtis, legend and got a great deal!